Cape Jervis is the gateway and departure point for the ferry services to Kangaroo Island. Here you can embark on a 45 minute journey across Backstairs Passage that reveals the rugged and spectacular coastline of this part of the Fleurieu Peninsula. This is a popular base for fishermen, with good boat, jetty and beach fishing, as well as various boating services available – even fresh fish for those without time or inclination to catch their own. There are also several local operators that provide fishing charters and boat cruises along the coast. Bushwalkers have nearby Deep Creek Conservation Park or they can walk from Cape Jervis to Victor Harbor, which is a section of South Australia's famed four-day Heysen Trail. Near Cape Jervis is Fishery Beach, the site of the former Cape Jervis Whale Fishery, which is now a State Heritage Site and place of archaeological significance. Interpretive signage can be found at the location, as well as a revegetation project that attracts Glossy Black cockatoos. 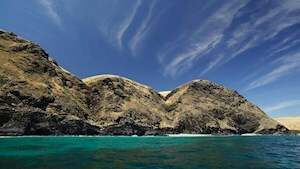 See what people are posting about Cape Jervis. 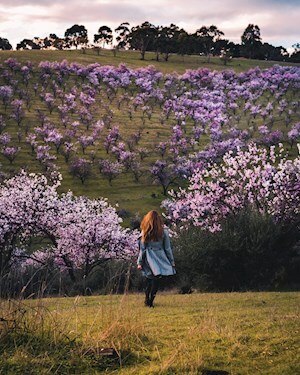 The Fleurieu Peninsula borders on some remarkable regions that offer exceptional visitor experiences. 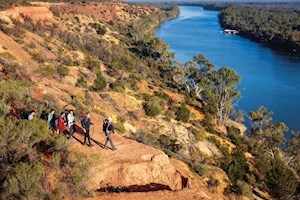 Stay longer in South Australia and visit more places.